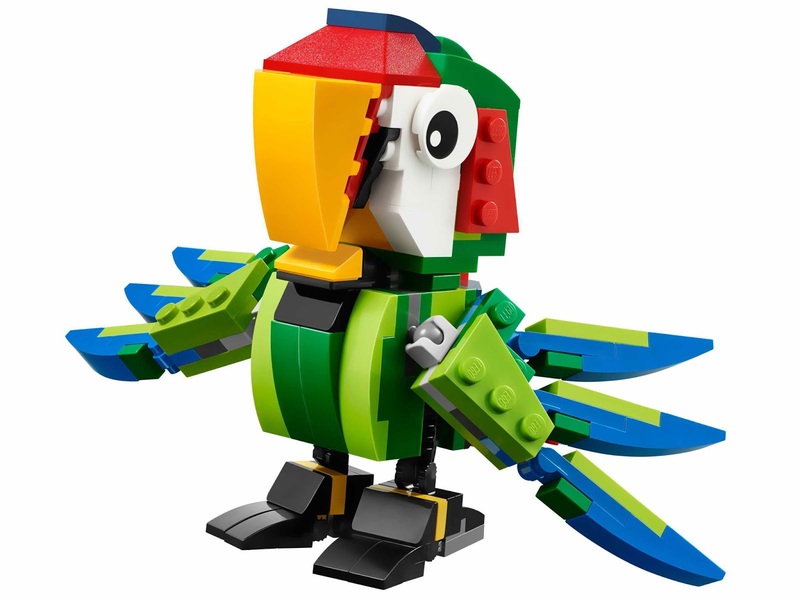 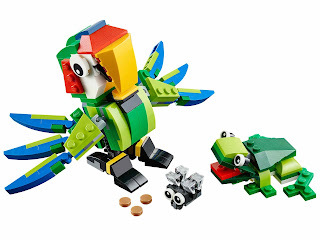 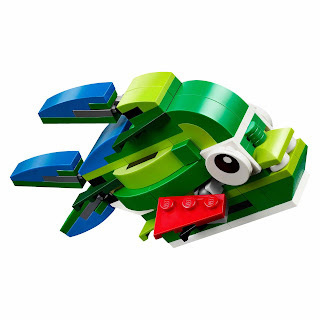 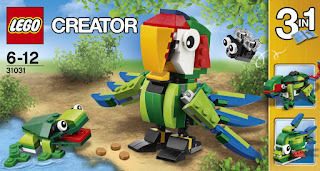 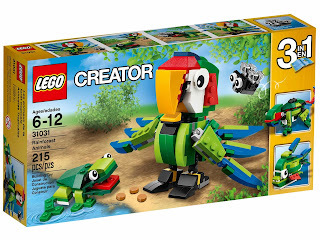 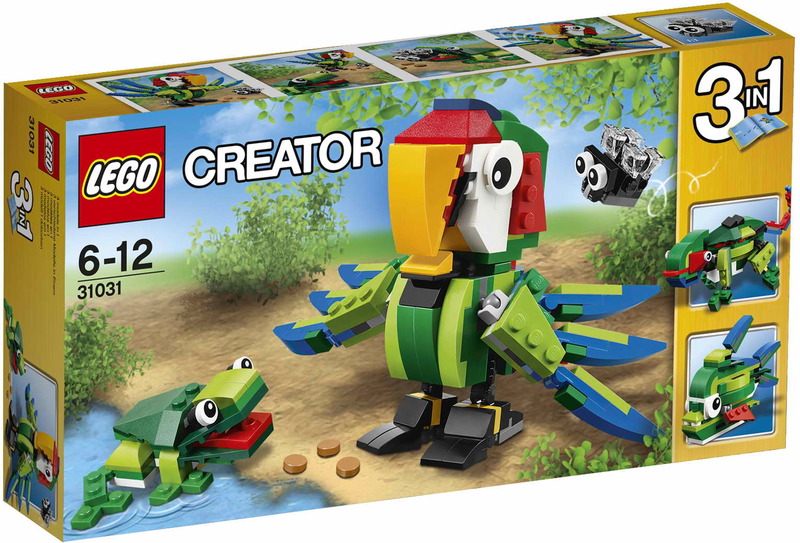 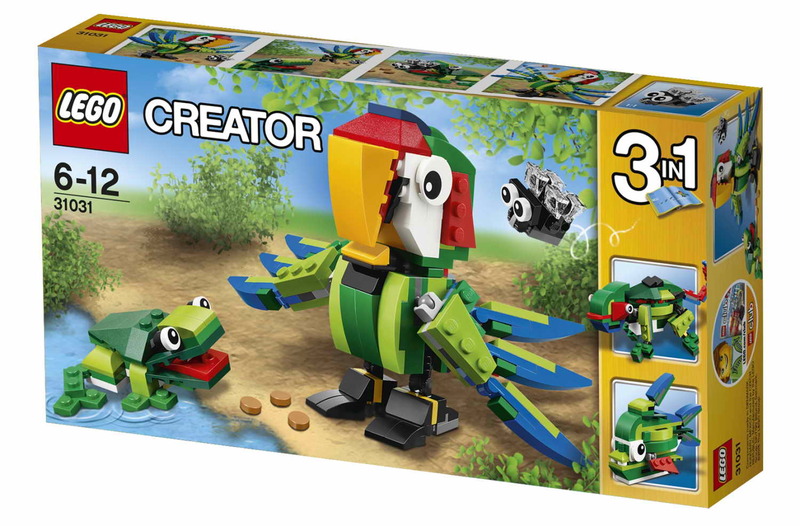 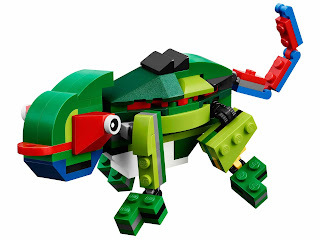 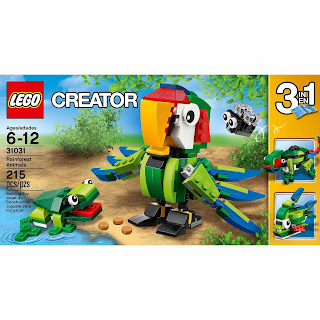 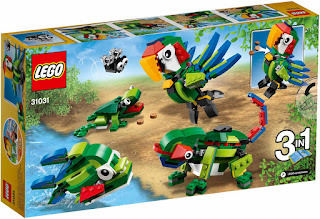 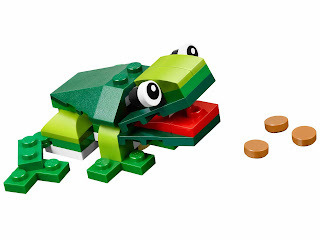 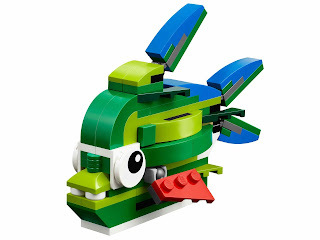 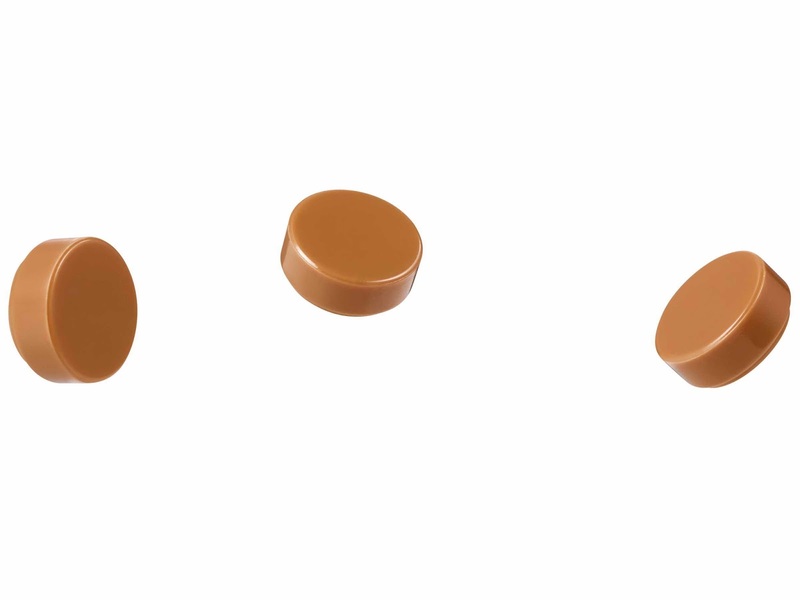 can be built into a frog, a fly, a parrot, a chameleon and a tropical fish. 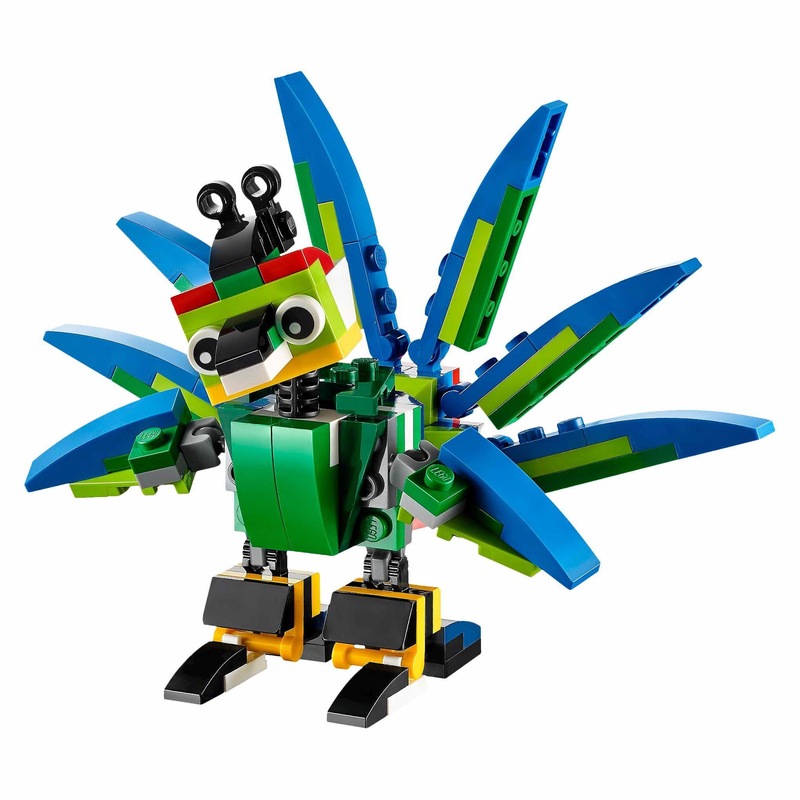 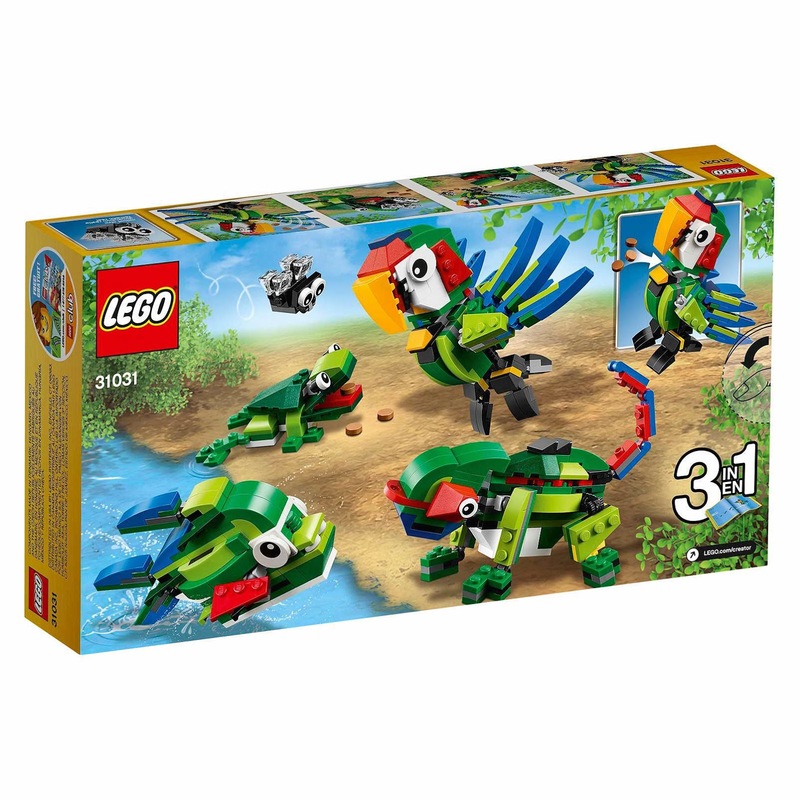 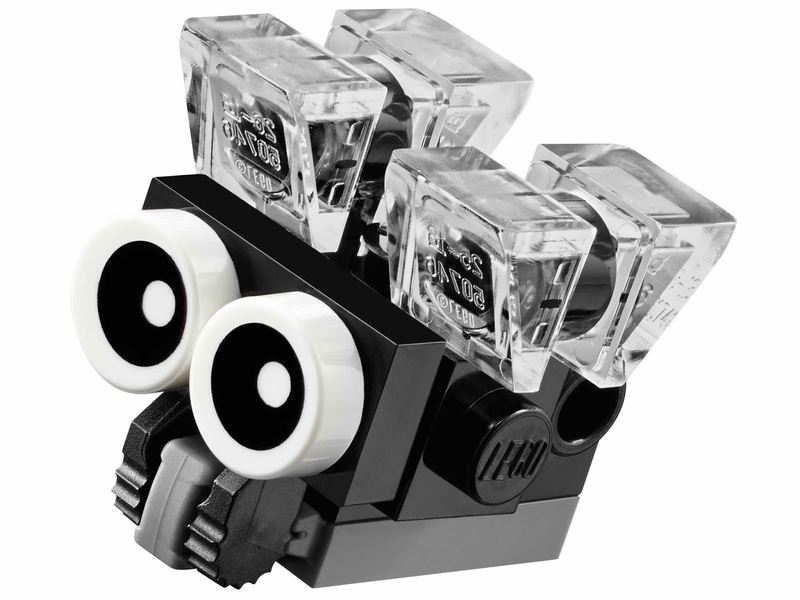 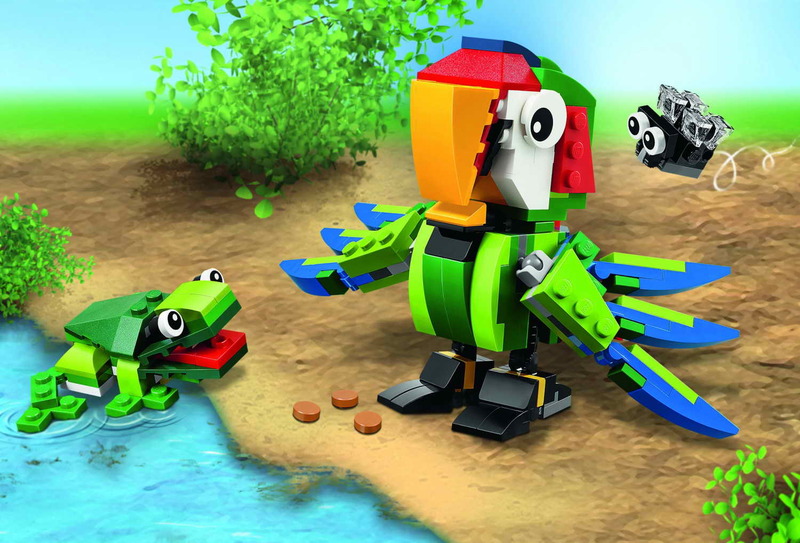 the animals has movable wings, tail, an openable mouth and rotatable eyes. 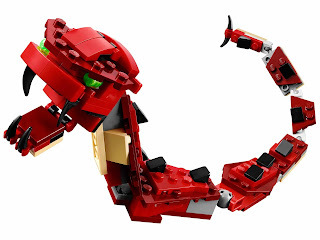 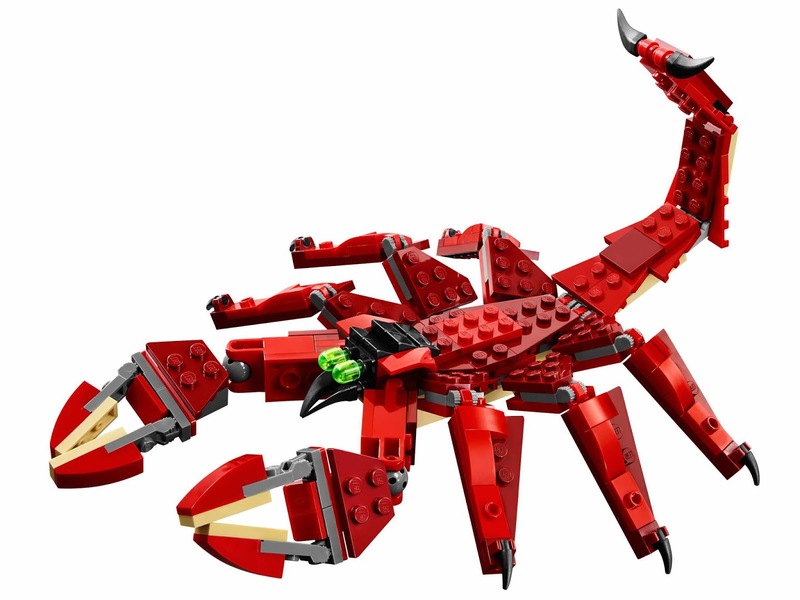 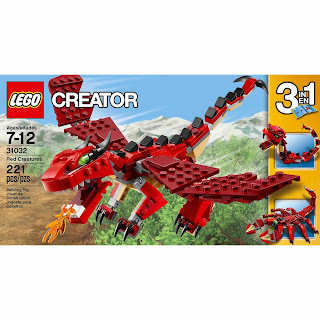 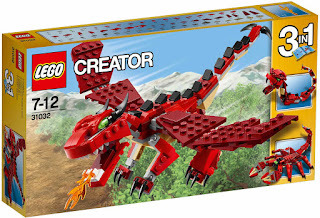 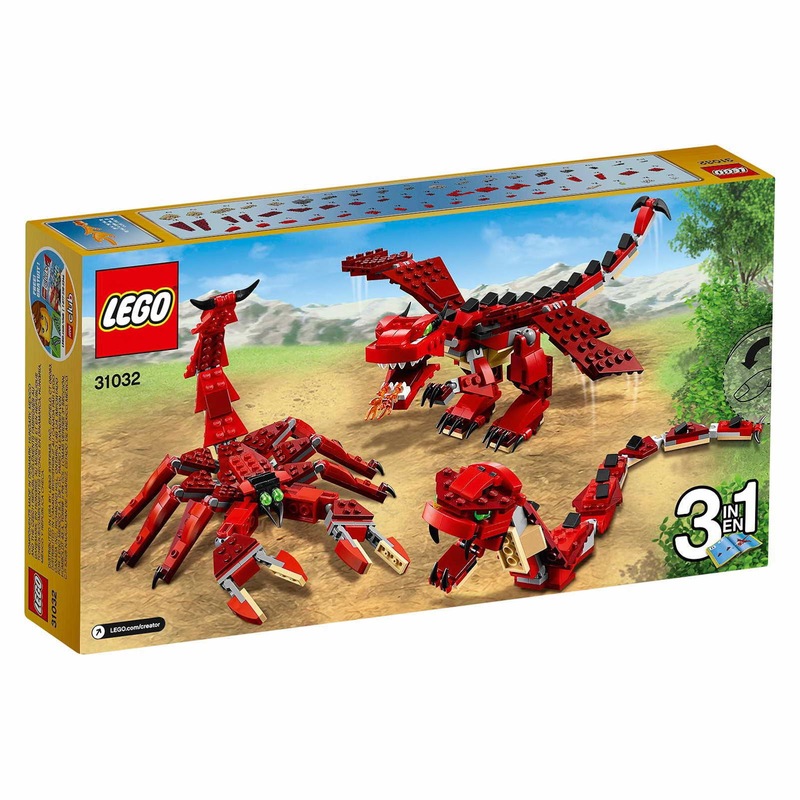 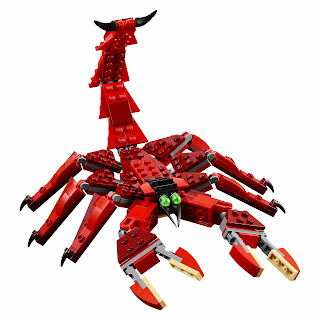 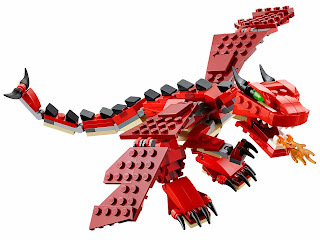 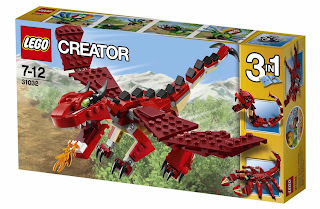 can be built into a dragon, a snake and a scorpion. 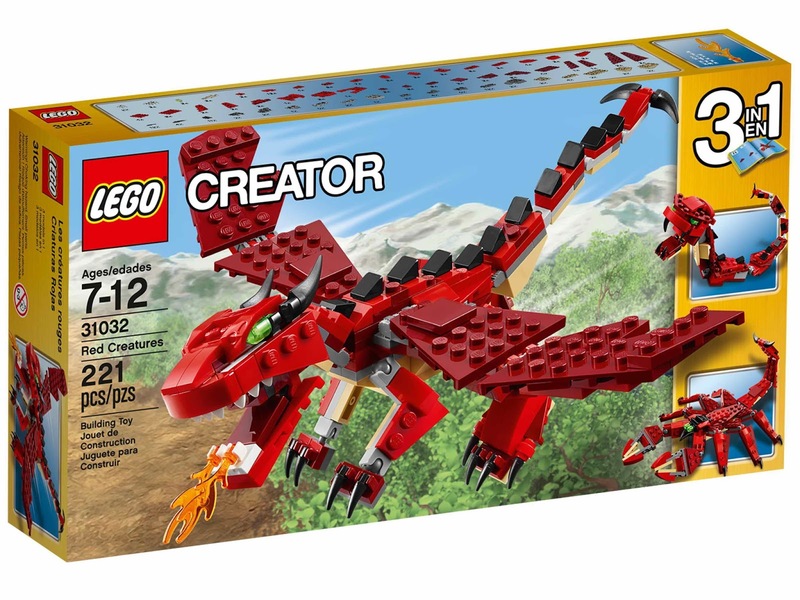 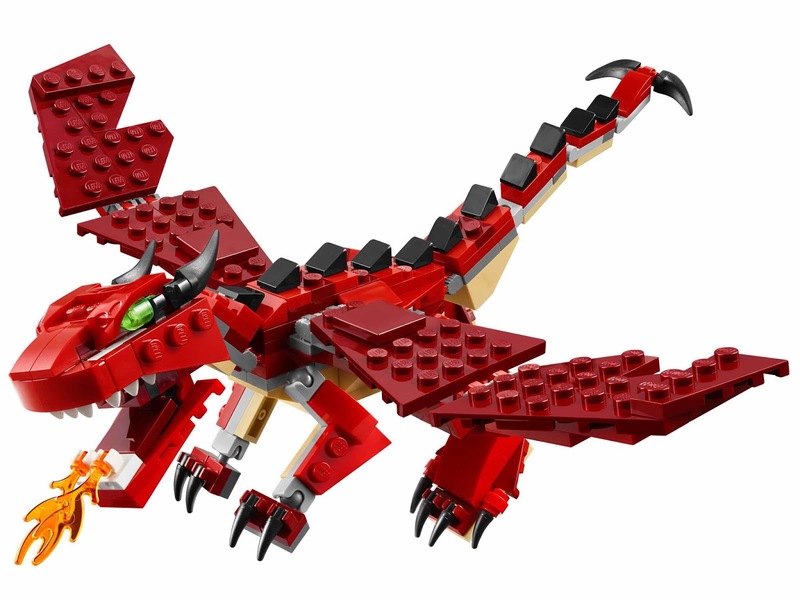 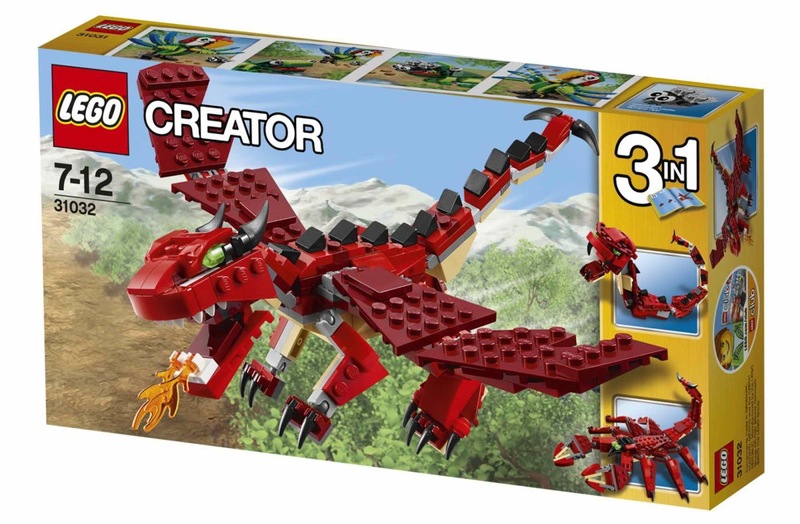 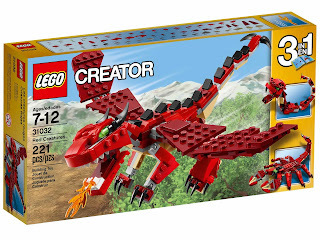 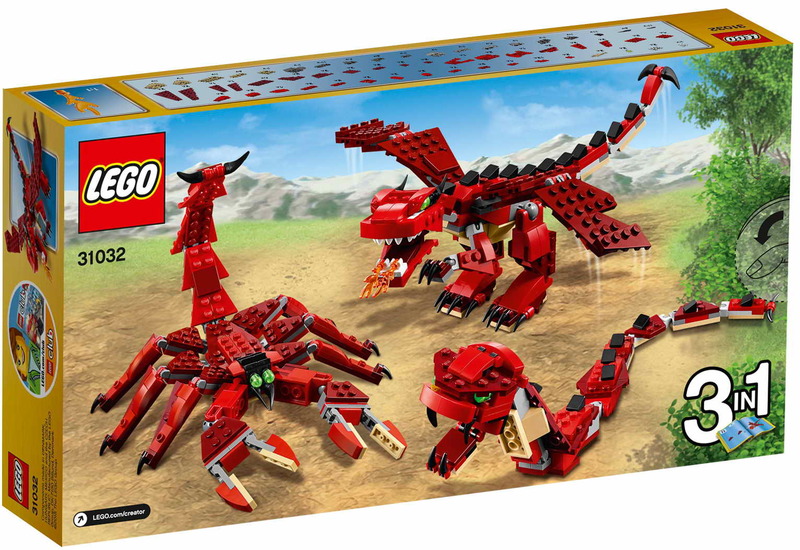 the dragon has big movable wings, a long scaly tail, a fiery breath, fearsome horns, long talons and bright green eyes.